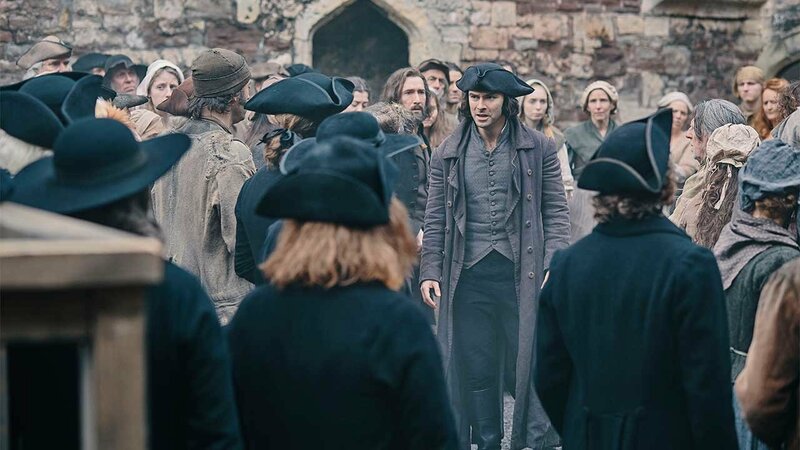 The Prime Minister calls an election; Demelza feels trapped; Sam and Drake are accused of murder. The Poldarks examine their relationship; the Enyses are expecting; Ross is offered a candidacy. Ross finds notoriety in London; the Enyses’ daughter is born; George make a dangerous new friend. George plots his return to Westminster; Ross returns home; tragedy strikes in Cornwall. 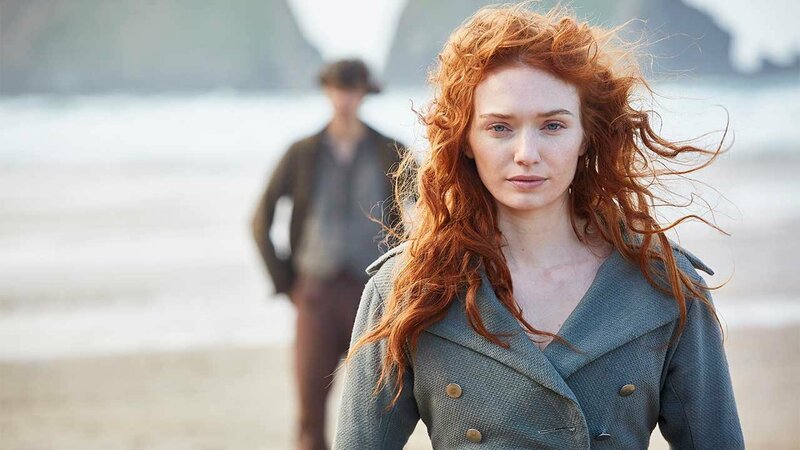 Ross faces failure in Parliament; Demelza continues her matchmaking efforts. George finds the opportunity to ruin a business rival and the Poldarks in the process. Ross whisks Demelza off for a passionate getaway in London, and Elizabeth has news for George. 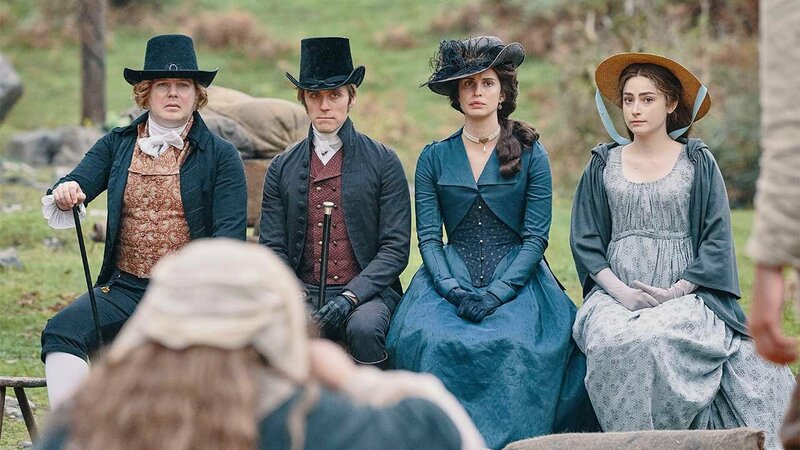 The Warleggans' domestic bliss comes under threat and as Morwenna takes fate into her own hands, Ross and Demelza encounter deadly complications on their vacation. 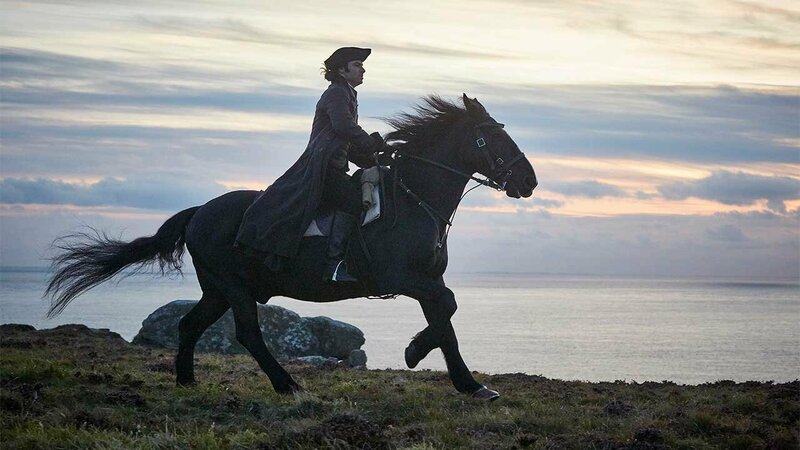 Poldark Season 4 premieres Sunday, September 30 at 8:00 p.m. on Nine PBS! 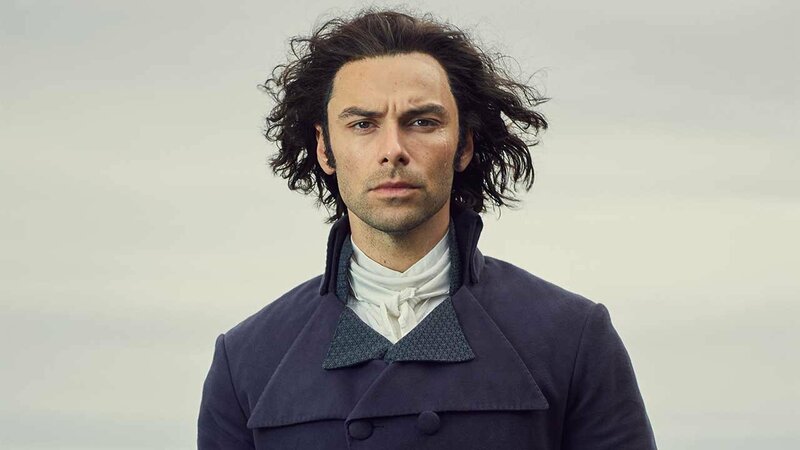 Watch past seasons of Poldark with Nine Passport, a member benefit that provides extended access to an on-demand library of quality public television programming. Learn more about Nine Passport.